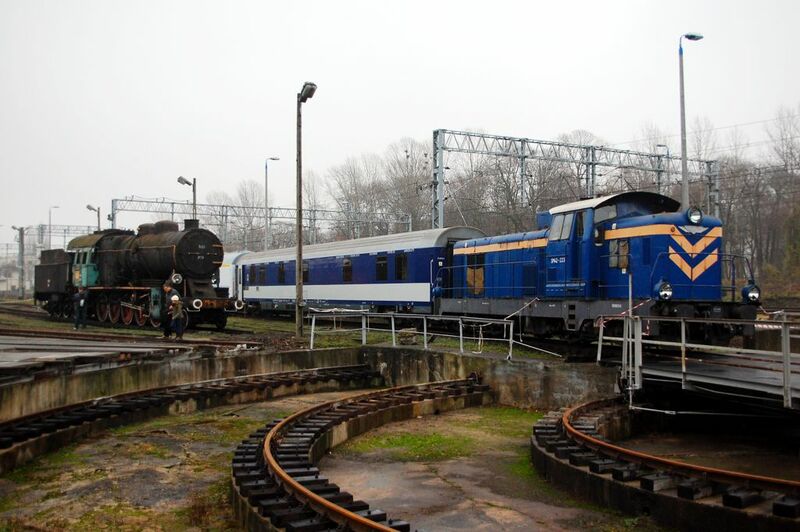 Starting 1.30PM – meeting for retired railwaymen (private event). We would like to remind that during this open day, due to the ongoing roof repairs, there will be no sightseeing of the roundhouse’s interior. Catering for the visitors will be provided by Atmosfera pizza house. 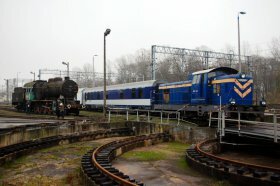 Przewozy Regionalne has prepared a special deal for all the visitors of Skierniewice Engine Shed on that day. One can travel back on this day to his departure point without a charge after having the one way ticket stamped with the stamp of PARE (more info at the entrance to the Shed). A service for railwaymen’s benefit will take place on Sunday, 23rd November at 12.30AM in St. Jacob’s Church in Skierniewice.